A middle-aged government school teacher was punished with sit-ups for alleged absence from duty by his Principal in Poonch district of Jammu and Kashmir. A screengrab of the video shows the teacher Rafeeq Ahmed holding his ears and doing sit-ups as the Principal of Govt Higher Secondary School Dhargloon, reprimands him over absence from duty. 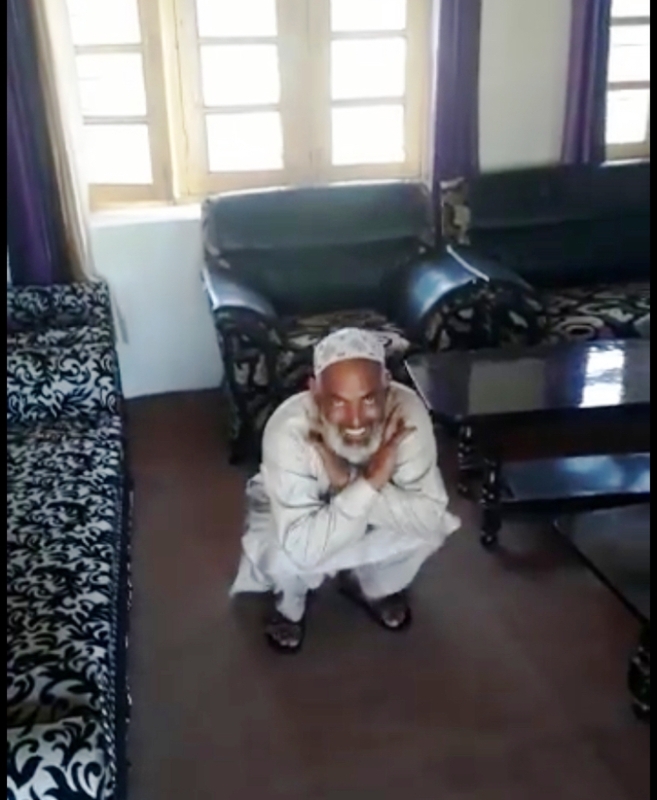 A video which has gone viral on social media sites shows the teacher Rafeeq Ahmed holding his ears and doing sit-ups as the Principal of Govt Higher Secondary School Dhargloon, who also holds additional Charge of ZEO Balakote, reprimands him over absence from duty. Ahmad was recently attached to the school from Government Middle School Basouni. The Principal Azam Choudary is heard scolding and mocking the middle-aged, grey-bearded teacher amid laughter by other staff members in the video. The incident has meanwhile caused outrage on social media with netizens demanding strict action against the Principal.